This Sunday the WWE will make history with the Hell In A Cell pay-per-view, live from Detroit’s Little Caesar arena. Therefore, here are my overall thoughts and predictions. Zack Ryder and Mojo Rawley have struggled to gain momentum as a tag team since Ryder’s return from injury. It will not get easier for them as they will take on the unique tag team of Chad Gable and Shelton Benjamin. It should be a great match Gable and Benjamin will pick up the win. After the match, Ryder will turn on Mojo Rawley and this will be the end of the Hype Bros as a tag team. This feud has been extremely boring in my opinion. The first time Rusev and Orton met at SummerSlam. He made Rusev look like a joke when he defeated in seconds with the RKO. Rusev should get the win this time around and hopefully, this feud will be over. The glorious one Bobby Roode, will make his pay-per-view debut at WWE Hell in a Cell against Dolph Ziggler. It should be a fantastic match between two phenomenal in-ring competitors. It will be very interesting to see if Ziggler will display any new moves. These two will look to steal the show, but Roode will pick up a win. AJ Styles has been a fighting champion ever since he won the United States Championship from Kevin Owens. Corbin is trying to regain his momentum after he was unsuccessfully attempted to cash in his Money In The Bank briefcase. Then for weeks, The Lone Wolf constantly interfered in AJ Styles matches. 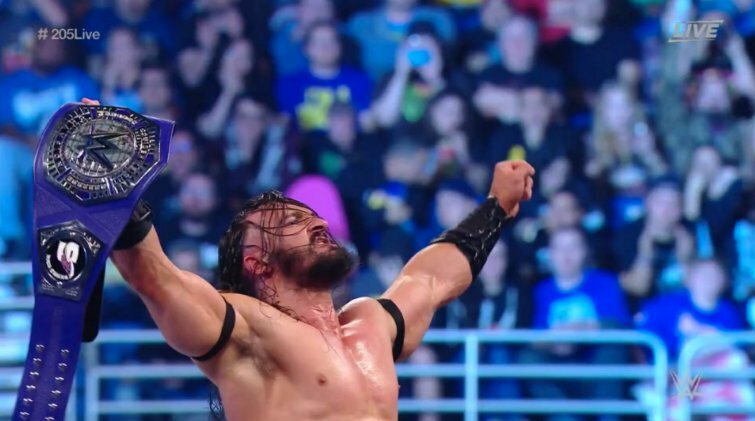 Styles successful defended his WWE Championship against Tye Dillinger. Corbin will push Styles to the limit, but Styles will retain his United States Championship. The Usos and the New Day have carried the tag team division to new heights. This Sunday it will be taken to another level. 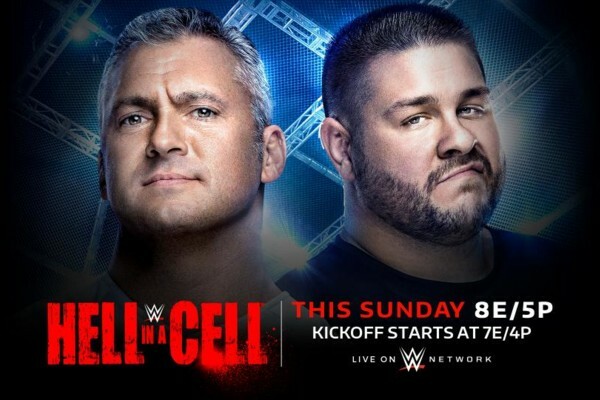 At the Hell In A Cell pay-per-view, these two tag teams will make history once again. The will be the first time ever that a tag team match will be held inside a Hell in a Cell. This rivalry reminds me of the 90’s where you had The Hardy’s, Dudley Boyz and Edge and Christian would always still the show on a nightly basis. The New Day captured the SmackDown Tag Team Titles from The Usos at WWE Battleground. However, Big E and Xavier Woods came up short against the Usos at the SummerSlam Kickoff. This led to an entertaining Sin City Street Fight in Las Vegas, on SmackDown where The New Day once again were able to regain their Championship gold. The Usos to raised the stakes when they challenged the New Day to a rematch this time inside of Hell in a Cell. This will be an extremely difficult match to predict. Due to the fact that it could go either way. That being said this match has a strong possibility to steal the show. The Usos are playing with house money and they will push The New Day to the limit. History will be made and the Usos will be crowned the new SmackDown Live Tag Team Champions. As a result, The Usos will become a five-time Tag Team Champions. The real winners will be the fans as they get their money’s worth. Natalya will have her hands full when she takes on the queen Charlotte. This is just another match in their heated rivalry against each other. Charlotte earned the opportunity to face Natalya as she won a Fatal 4-Way against Becky Lynch, Naomi and lastly Tamina on SmackDown Live. SmackDown Women’s Champion Natalya will do whatever it takes to retain her SmackDown Live Women’s Championship. She defeated Naomi at SummerSlam with the Sharpshooter. She became the new SmackDown Live Champion. Natalya deserved it because she waited seven long years. This past SmackDown Live the champion sent a message to the challenger as she tapped out to the deadly Sharpshooter. The match could easily end in disqualification and Natalya can retain her gold. A rematch could be set up for Starrcade in Greensboro North Carolina. This feud between Shane McMahon and Kevin Owens has easily been one of the most entertaining feuds in SmackDown recent memory. The tension was created when Owens and Styles had a series of matches for the United States Championship. However, McMahon always got involved. It escalated when Owens brought up his kids. As a result, snapped and he attacked Owens. This caused Daniel Bryan to suspend Shane for his inappropriate actions towards Owens. Owens wanted to sue the entire McMahon family. However, Vince had different plans as he reinstatement Shane as a wrestler. In addition, he made a match between the two inside a Hell in a Cell match. Then Mr. McMahon went to give Owens a handshake he accepted. All of a sudden, Owens gave Vince a headbutt which made him bleed. That was followed by a frog splash. This past week the two finally met for the first time in the ring since McMahon got suspended. Shane decided to make things interesting and he added a falls count anywhere stipulation. Owens brutally assaulted McMahon from behind and the two battled it out all over the area. 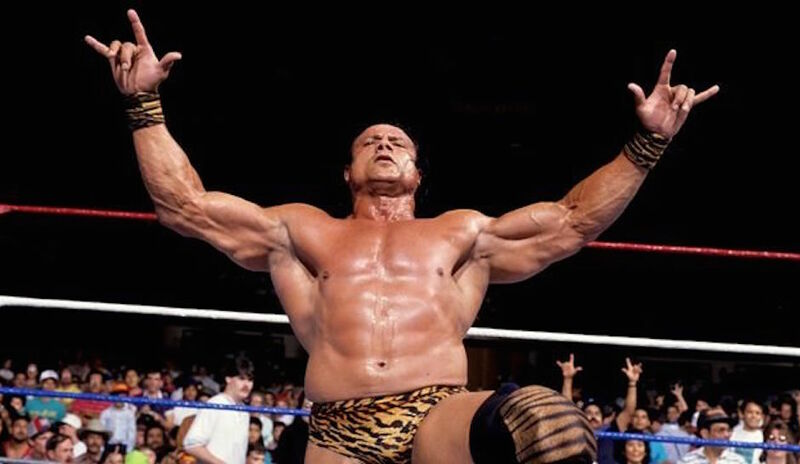 He sent a message to McMahon as he gave him multiple Pop-up Powerbombs through a merchandise table of the area and inside the ring. This will be another difficult match to call because there are many different scenarios that can happen. Zayn will interfere and assist Shane to victory. Shinsuke Nakamura will look to rebound and get his revenge on Jinder Mahal. Nakamura was on the verge of winning the WWE Championship. However, Mahal’s henchman The Singh Brothers distracted Nakamura, this led to The Modern Day Maharaja to hit Khallas and he retained his WWE Championship. Nakamura earned another opportunity at the WWE Championship as he took on Randy Orton for the first time. Orton fell victim to the Kinshasa. It’s Nakamura’s time to become the new WWE Champion. That being said Mahal will find another way to steal a victory in order to retain his gold. 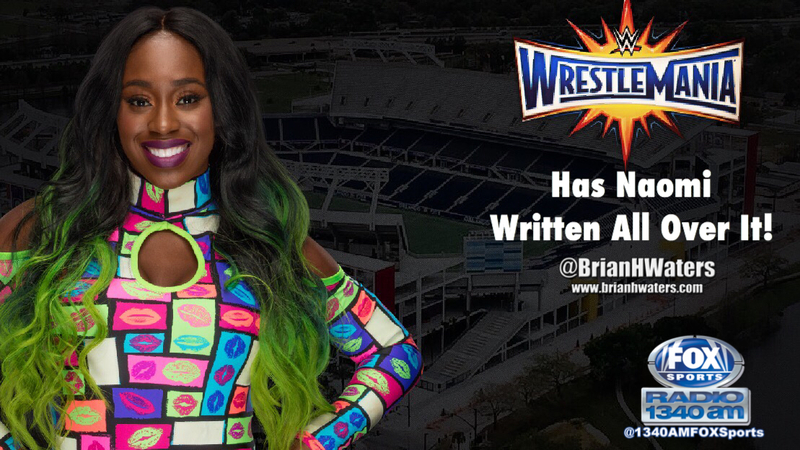 WrestleMania 33 in Orlando has Naomi written all over it!